Local radio programmes will be axed on those stations. Global is to launch UK-wide breakfast shows on Capital, Heart and Smooth. It means that regional programmes from the three stations will be reduced and replaced by ones hosted from London. The move is a response to a change in local radio guidelines aimed at giving stations more flexibility in their broadcasting arrangements. As a result, there is likely to be a restructure of various divisions and would lead to a number of redundancies. Ofcom has approved Global's three new areas for operation: Anglia, Meridian and South West & West Country. 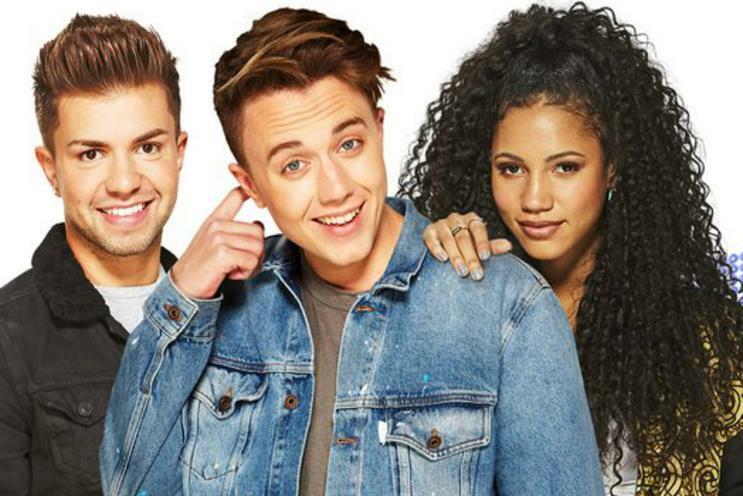 The new national breakfast shows will begin in April, with Capital's London breakfast show – presented by Roman Kemp, Vick Hope and Sonny Jay – replacing 14 breakfast shows across the network. Drivetime shows will also be reduced from the current 14 to nine. Heart is expected to broadcast a single breakfast show from later this year to replace the existing 22 breakfast shows, with drivetime programmes also being reduced.